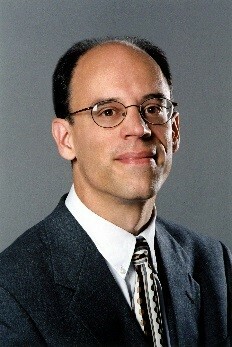 Prof. Stephen E. Chick is Novartis Chair for Healthcare Management; Director, Healthcare Management Initiative, INSEAD. He is Professor of Technology and Operations Management, INSEAD. Prior to this he served as Area Chair, Technology and Operations Management, INSEAD. His research interests include stochastic simulation, Bayesian statistics and decision analysis; mathematical modeling of complex systems; stochastic processes; applications to public health, health care delivery, and operations management and improvement. His teaching includes executive development programs for senior health sector executives in the areas of operations strategy, continuous improvement, service improvement, and health care innovation.